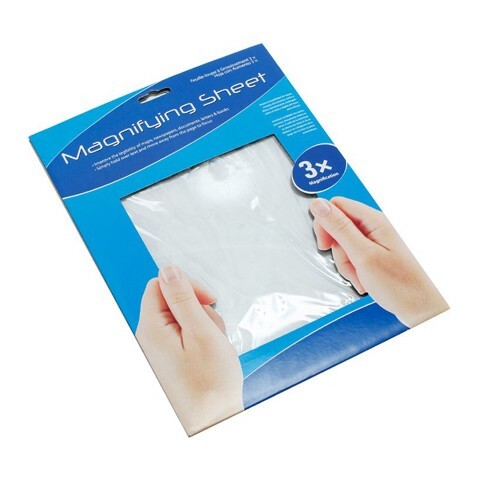 Magnifying Sheet 21X28Cm. 21 x 28cm. Clear . Plastic. 0 Packaging: Colour Sleeve Box.